It’s the biggest controversy in California right now. I’m talking about the Rose Parade featuring a “live gay wedding” on a float as a role model for every child to see. It’s a direct attack against the family values — the moral values — you and I hold dear. Parents are outraged. And SaveCalifornia.com is promoting an all-out boycott of this anti-family spectacle. We’re helping get out the word, loud and clear! This is what I talked about today on 3 radio stations in Greater Los Angeles (KBRT, KNX, KABC), and in other media sources after being quoted in City News Service, the L.A. area newswire that goes to lots of media. Tomorrow I’ll be on Sacramento TV news alerting even more parents. This is just one example of SaveCalifornia.com’s work that many have come to know and appreciate. Being a strong, bold voice for families, and fighting for the values you hold dear. But what you may not know is that we depend on gifts from everyday people like you. And that we are very much behind in meeting our year-end needs. To continue fighting strong for you and your family, SaveCalifornia.com needs your help… gifts of all sizes from people who share our values. And we need your gift before Dec. 31 ends. I know you’re busy, and receiving other requests for donations. But I hope you’ll realize that SaveCalifornia.com is worthy of your support, and that we have real needs, right now. So please…if you haven’t done so yet, will you take a moment to financially empower us so we can continue serving you and your family in 2014? Thank you for whatever you can give today. When you stand with SaveCalifornia.com, you’re saying, “YES, I support you fighting for my values.” Because together, we’re standing strong for marriage and family, parental rights, children in and out of the womb, religious freedom, financial freedom, and back-to-basics education. It’s my privilege to serve you. THANK YOU for considering how you can help today. I wish you a Courageous and Faith-Filled New Year! 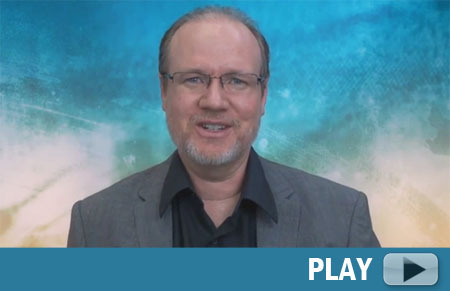 We at SaveCalifornia.com believe in God and family — and we know families that pray together tend to stay together. So we are strong advocates of returning Christmas to its true meaning as the “festival of Christ.” Because anyone who believes in Jesus can and should renew their excitement about Jesus during Christmas. Remember that Christmas is about a miracle: the Incarnation where the Word became flesh and God became man; and the Birth of Jesus, the Savior of the world, proclaiming Good News that people’s sins can be forgiven. 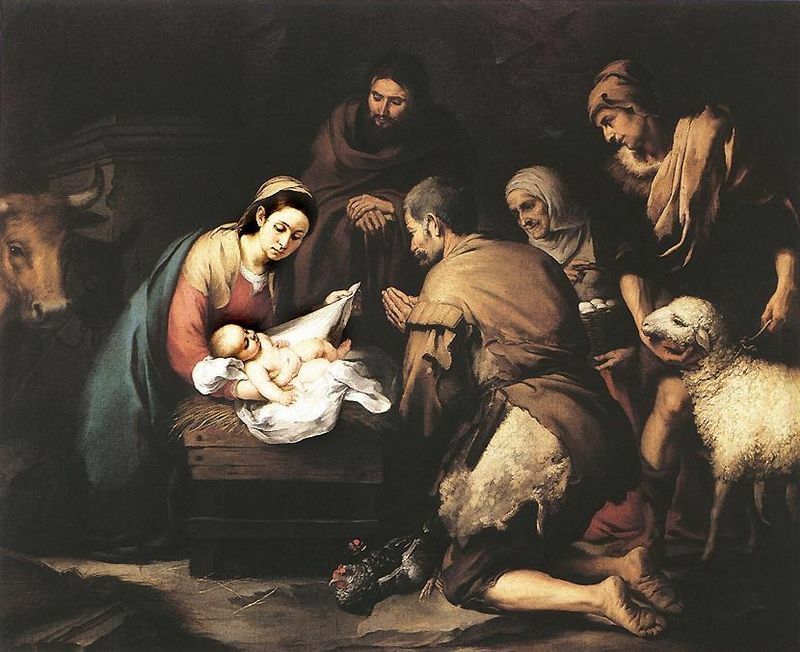 In light of the amazing love of God revealed through Jesus Christ, believers should resist personal and cultural traditions that diminish adoration of Christ at Christmas. It’s a struggle. 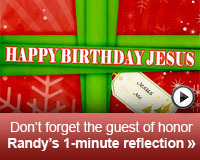 But at His own birthday celebration, shouldn’t Jesus be the center of attention? Listen to my SaveCalifornia.com Minute for ideas on how to glorify Jesus at Christmas, such as: reading aloud from the Gospels of Matthew and Luke about the incarnation and birth of Jesus, talking about it, and praying to Him. Other ideas include singing songs of praise, watching a good “Jesus film,” and sharing around the table why you appreciate Jesus. What can you come up with? Peanuts creator, Charles Schulz, wanted “A Charlie Brown Christmas” to have the religious meaning that was central to his own experience of Christmas. Despite being criticized for being “too religious” Schultz got his way in his 1965 movie. 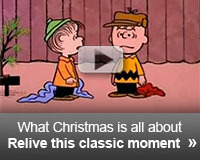 Enjoy this classic moment from this classic film as Linus explains to Charlie Brown the true meaning of Christmas. From my heart to yours, I wish you and your family a JOYous CHRISTmas! 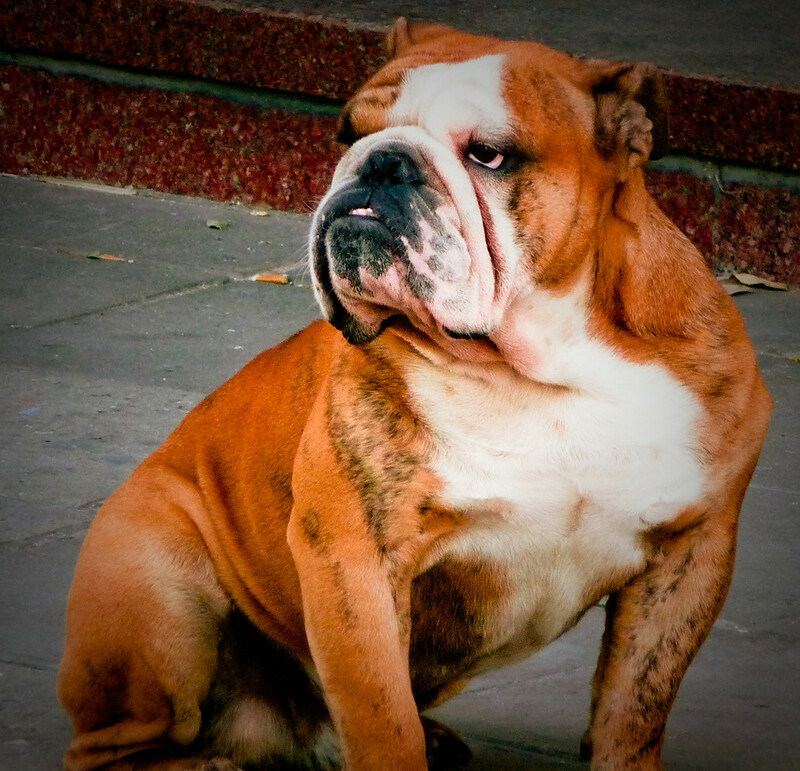 Some have called SaveCalifornia.com a “bulldog” for family values. I really like that. Because moral citizens need a tough defender on their side like never before. Just look at the increased attacks against your moral values, your Biblical beliefs, your parental rights, and your freedom of speech. Right now, the Intolerant Left and “LGBT” activists are having a heyday. The A&E/Duck Dynasty conflict is just one example of the very real war against you, me, and everyone who believes in moral virtues for the common good. And it’s a stark reminder of the need for moral citizens to unite together. Which is why I’m asking for your help today. For nearly 15 years, SaveCalifornia.com has been that much-needed bulldog for you and your family. Working, speaking, and fighting for you. Faithfully championing your values. Representing your voice in the media. Alerting California fathers and mothers to the moral attacks upon their children. Empowering parents and grandparents to take action. Helping citizens stand up for what’s right in God’s sight. Combating the Liberal Left. I know you’re moving quickly in this busy season. But if you haven’t done so yet, will you take a moment to financially empower us so we can strengthen our voice for you and your family in 2014? It’s a privilege to serve you. THANK YOU for considering how you can help today. From my heart to yours, JOYous CHRISTmas.